Celebrating 18 years serving the Central Valley! Outsource your I.T. or augment your current team with the the most advanced & accredited SME’s in the valley. Choose your vertical below to learn more about how Solid Networks can help you specifically. 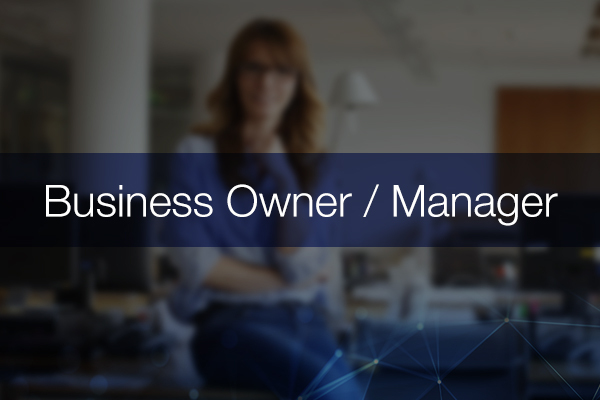 For over 16 years, Solid Networks has been excited to provide business class technology solutions and services to small to medium businesses, enterprise, school districts, and government organizations. 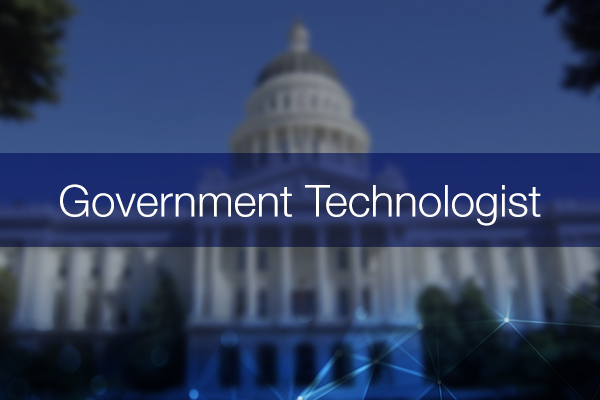 The solutions we provide have given clients throughout California a chance to make technology a priority without draining time, energy, or money. Our diverse team is friendly and highly certified. The experience and expertise we bring to your business will allow you to focus on your most important ventures. With access to state-of-the-art equipment, Solid Networks is a leader in full-service technology support in Northern California. 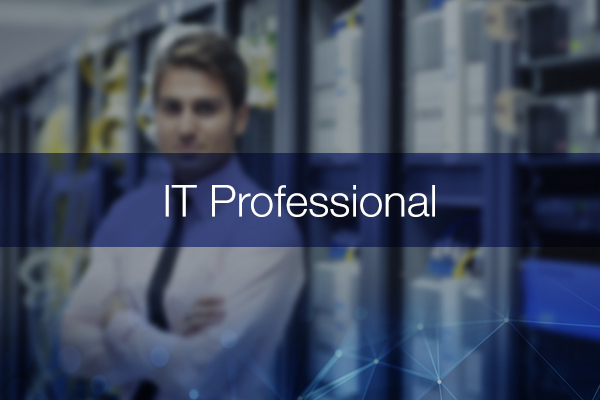 The immense knowledge and fine-tuned skill on which our company is founded makes it possible for you to partner with us from a single IT project to augmenting your multi-faceted IT department. It is the genuine concern we have for you and your business that makes Solid Networks your trusted partner. We will attend to your technical issues quickly, efficiently, use your feedback to improve our internal function, and treat you like family. No matter your needs – cloud, voice, data center, virtualization, procurement, or comprehensive managed services – we can deliver. For businesses big and small, Solid keeps it simple. Virtually any organization will benefit from the services we provide at Solid Networks. If you’d like to learn more about what we do or are ready to sit down with one of our experts to discuss your options, we’d love to hear from you. We assist you with your data center infrastructure to support the growing demands of higher performance and availability. Selecting the right technology solutions that fit within your budget and deliver against your business objectives can be a challenge, we can help with that. Virtualization can help your company break out a growth-constraining IT model by allowing you to run multiple applications on just one physical server. Virtualization reduces hardware acquisition and operating costs, which benefits your bottom line. Solid Cloud puts your business on the fast track to becoming a market leader and provides a solution that will grow as fast as your business. Need some IT help right away?